fruit and mocha aromatics. 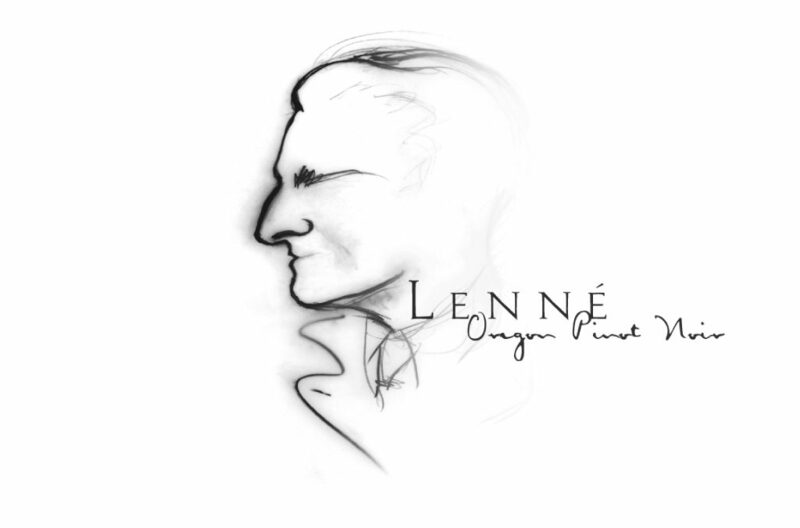 Lenné produces a variety of Pinot Noir wines and will release their first Chardonnay in the fall of 2017. Lenné wines are entirely from estate fruit. The vines were planted in 2001 and a tasting room welcoming visitors with panoramic views of the coast range was completed in 2006.